We all know the gift giving basics when it comes to the Valentine’s Day–cards, chocolates, and flowers which have been way overdone. So if you really want to give your partner a special surprise this year, then we have the list you’re looking for. We all have favorite photos that remind us of great memories. Art.com’s Photos to Art service enables you to turn your photos into a work of art: you simply upload a photo, choose a size, and the preference of your style – i.e. canvas, acrylic, framing, etc. Tip: use images that are of high resolution for the highest product quality. Getting a daily fix on French pressed coffee is now easier than ever; those who enjoy a full bodied coffee know exactly what the difference between your basic coffee maker and French press coffee. 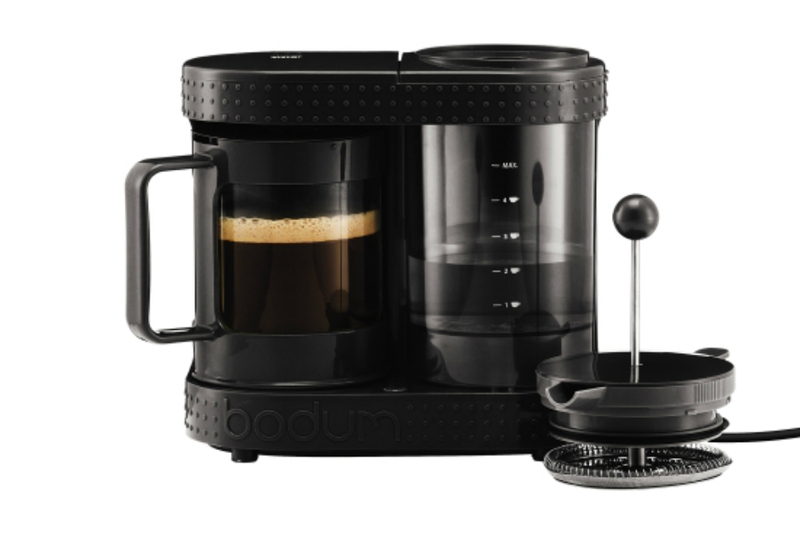 The Bodum Bistro Electric French Press Coffee Maker is a great option for your coffee connoisseur – the final product is guaranteed to be delicious and smooth. The coffee maker goes for ~$50 online. However, you can still enjoy French pressed coffee by getting the press alone for ~$17. We recommend the automatic coffee maker as it makes the process less manual and more convenient. If you want to see a smile that stretches from ear to ear, then giving jewelry for Valentine’s Day would do the trick. If you don’t know exactly what she might like, then we recommend the J Lingnau Arielle Earring. 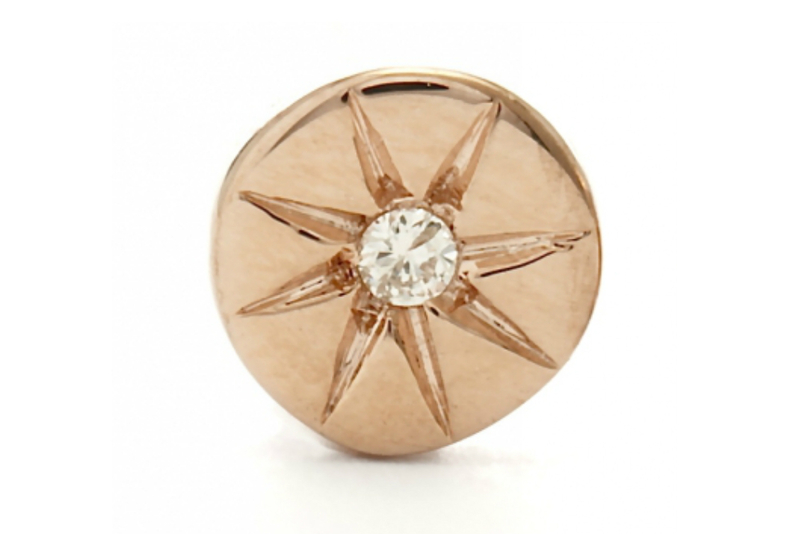 It is made with 14-karat rose gold and features a diamond in the center. It features a good mix of modern creativity, simplicity and class. The price for a pair is ~$400. 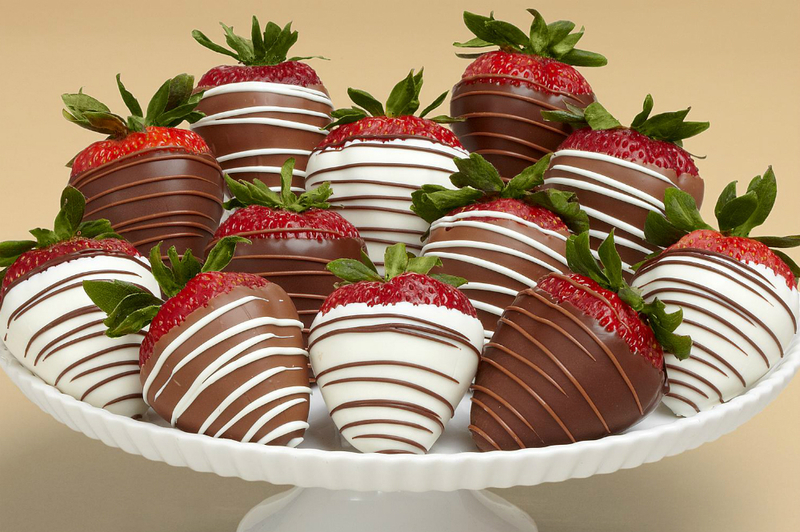 If your plan this Valentine’s Day is to send your partner to the moon (figuratively, of course), then we recommend the Shari’s Berries Full Dozen Gourmet Dipped Swizzled Strawberries. 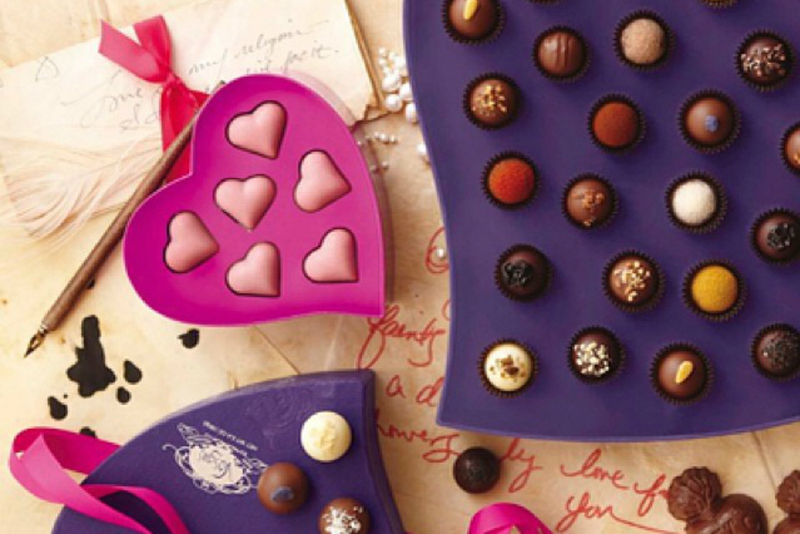 Don’t let the idea of chocolate covered fruit fool you; these things are insanely delicious! The price for this package is $30. It comes with 4 Strawberries Dipped in Milk with White Swizzles, 4 Strawberries Dipped in Dark with Milk Swizzles, 4 Strawberries Dipped in White with Dark Swizzles. Shari’s Berries have a variety of other packages that may better cater to your needs; including truffles and other toping(s) – ranging from a variety of nuts to different dips. A relaxing massage is something everybody loves. Instead of using a basic candle to set the mood, try out the Don’t Stop Massage Candle from Booty Parlor (~$30). The best part about this candle is that once you light the wick, the candle “wax” transforms into massage oil. For convenience, we recommend that you use a ceramic spout for pouring the oil. 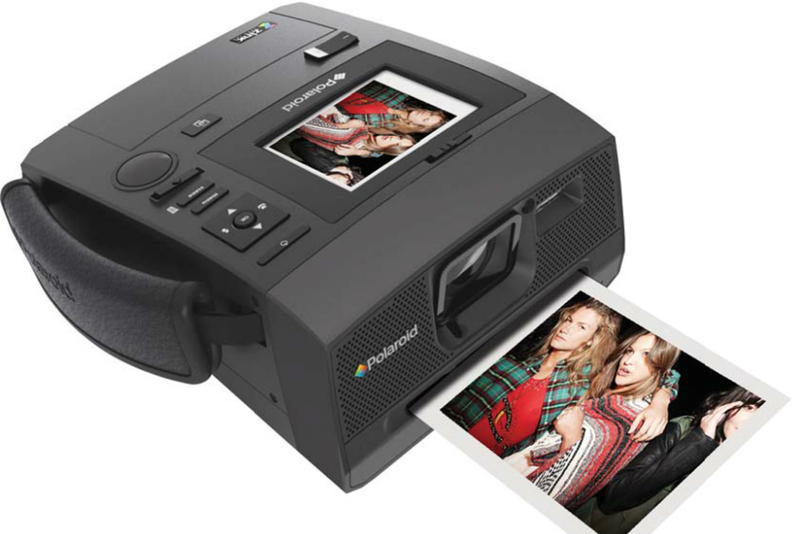 The Polaroid Z340 serves as unique camera gift if your partner is a photography enthusiast or someone who enjoyed a traditional Polaroid camera in its glory days. The images are beautifully captured in 14 megapixels. Not only do you get the gratification of instantly getting an image, but the camera also allows you to save them on a memory card so you can print them at any time you like (without the computer of course) – also allowing you to upload them online later! The camera can be found on Amazon for $289. The downside to this camera is that everybody you show it will want to see it in use. 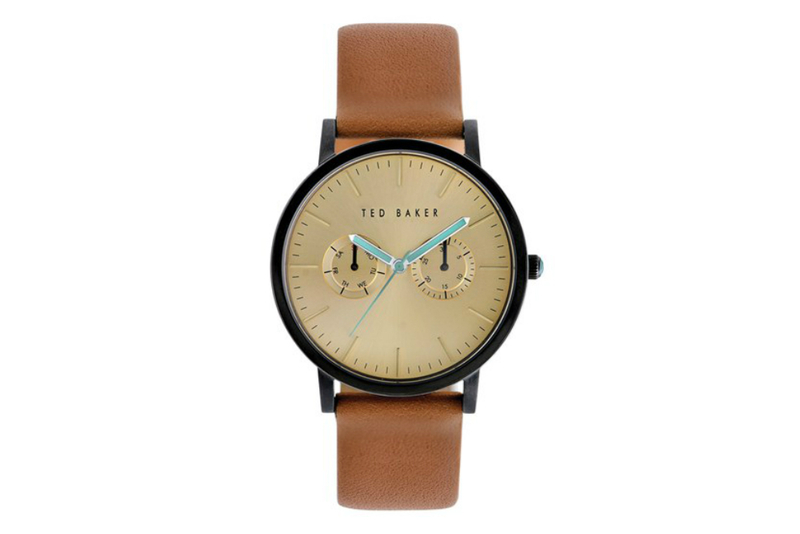 For $165.00, you get an amazing Ted Baker London Multifunction Leather Strap Watch; Ted Baker London makes extremely high quality products. The quality of the leather strap is quite spectacular and the face of the watch is reserved yet very stylish. With the Tantalizing Manhattan Traveling Bar Set in your arsenal, you will literally carry the party with you anywhere! The insulated velvet interior can hold two bottles and comes with all the essential stainless steel accessories you will need. If you didn’t have a reason to venture on a picnic yet, then now you do! 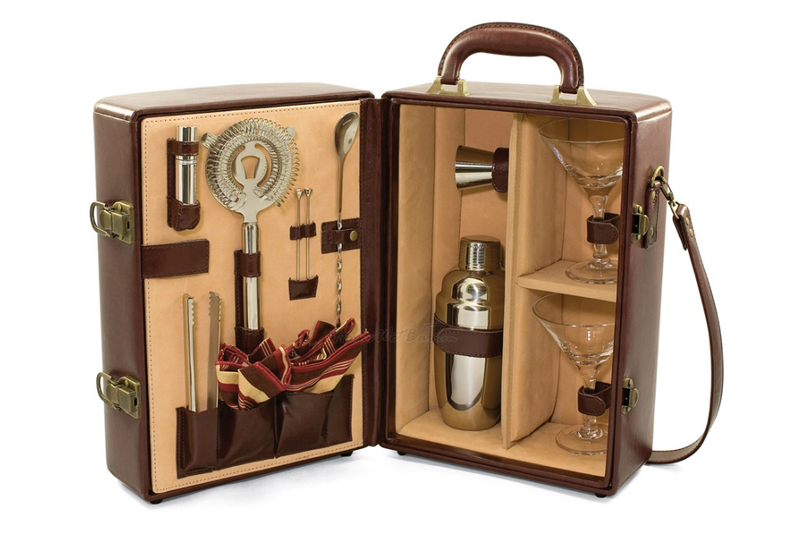 The Tantalizing Manhattan Traveling Bar Set is priced at $160 online. Anything Bacon, but especially these! If there is one thing bacon lovers know then it’s that you can literally pair it with anything. 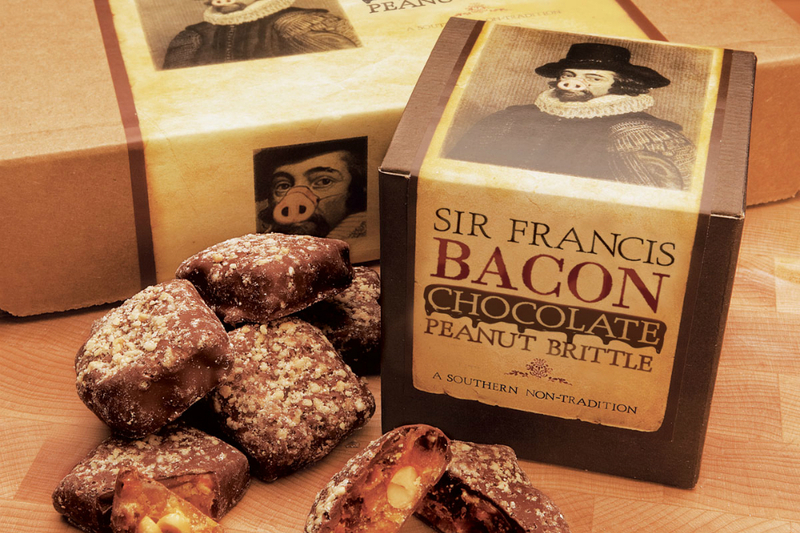 Introducing the Sir Francis Bacon Chocolate Covered Peanut Brittle; these will set new measuring level to all crazy things bacon. The 3 oz. box can be purchased at gift.com for ~$10. If the two of you need an adventurous get away, then we high recommend checking out Cloud9living.com. 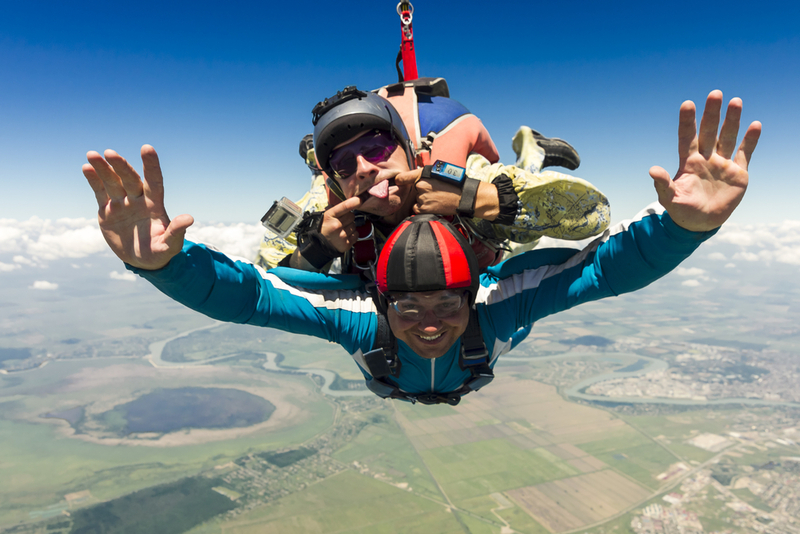 Some of their packages include flying lesson, zip lining, skydiving, driving race/stock cars, cruises and much much more; the options are of course limited depending on the are – however most major parts of the country are well covered! The best part is that you can buy it whenever you want and book the service whenever you’d like; there is no expiration date and a 30 day return policy is also in effect.